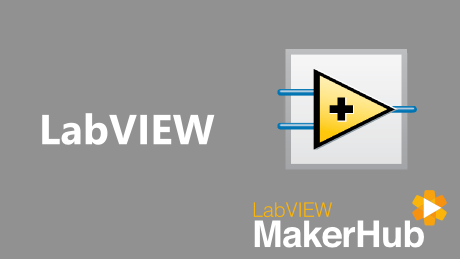 In this tutorial we'll learn about options for getting LabVIEW, how to setup the software, and run some example applications. The graphical programming language used by scientists, engineers and makers to accelerate innovate. 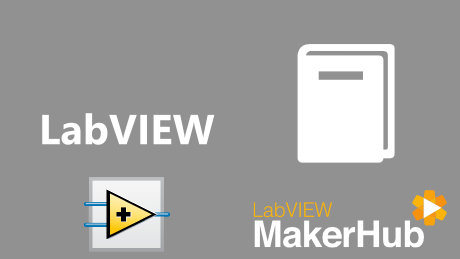 Learn how to use LabVIEW from basic getting started guides to advanced system tutorials. 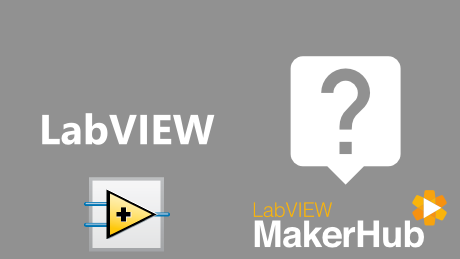 Find the answers to commonly asked questions about LabVIEW.